Checks-by-Web is a way for consumers to purchase goods online without a debit or credit card. It helps provide a safer way of payment for bills and goods, rather than the dealing with the risk of mailing a check. Checks-by-Web works by using your banking account information (bank & routing numbers) as a method of payment instead of a debit or credit card. 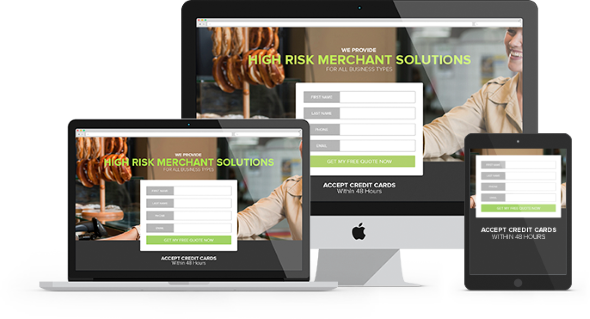 Checks-by-Web is extremely safe to use for both the consumer and merchant. 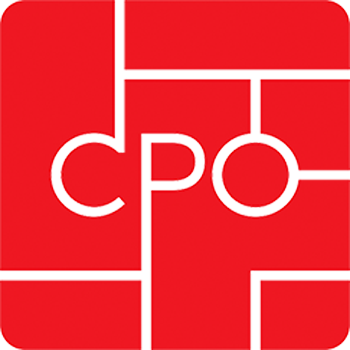 For companies using Checks-by-Web for payments, accounts have to be made for each consumer’s checking account in order for it to be used for payment. Photo ID is not required to use Checks-by-Web. For merchants, you can customize your safety features in order to suit your business and customer base. For ecommerce, there is a $1,000 limit per transaction, which can help reduce attempts at fraud. Safe and efficient method of accepting payment online. Banking fees and check handling costs and risks are eliminated. NSF items can be re-submitted automatically, if need be. Completed Merchant Information & Service Agreement forms. Business license and/or tax license. 3 previous bank statements or IRS document verifying TIN#. Web address with current and valid security certificate. Merchant’s warranty and/or refund policy. 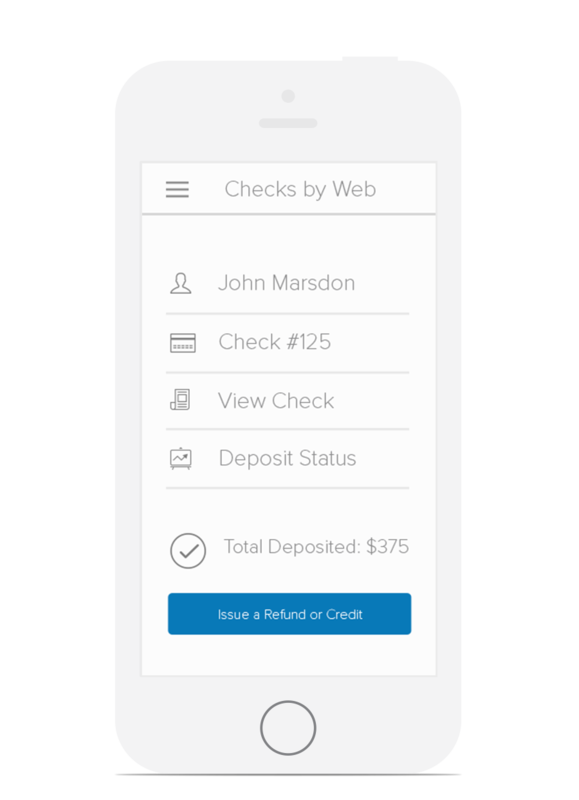 Checks-by-Web is an up and coming method of Internet payment. It helps attract consumers that cannot purchase online because they lack a debit or credit card. Checks-by-Web helps ease consumer minds due to advanced security and privacy measures. Call 1-800-621-4893 or fill out the form to get started now! We've built a platform that works for you. We're continuing to add new features daily, and expanding to meet the needs and requests of our customers. We have some of the best support in the business. We can be reached anytime of day, and will help you through any hurdles you might encounter. Need help? Call Us. Signing up is fast, easy, and secure. Our Application process can be completed in just a few minutes, and you'll hear back from us within 24-48 hours, sometimes sooner! No matter your device, platform, product or service, applying is a painlessly quick experience and can be finished in minutes. So what are you waiting for? Stop delaying and start selling today!